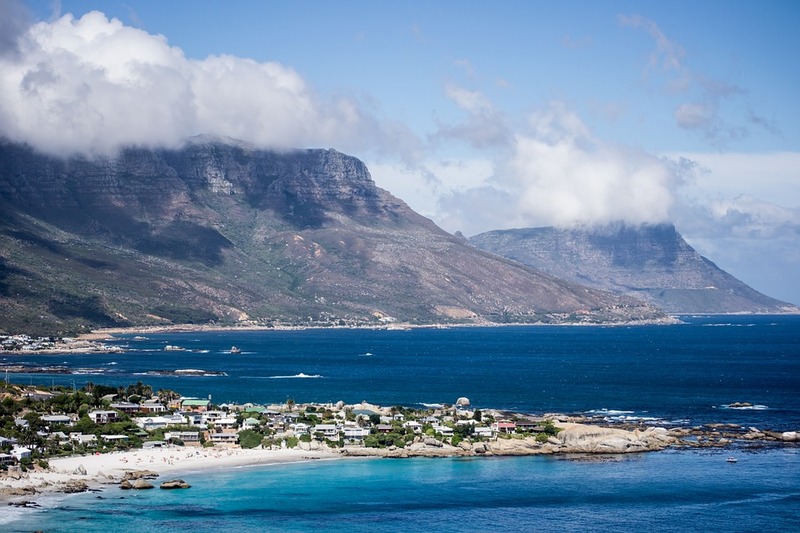 We have rounded up a number of things to do in and around the Mother City this week. 22 June The Boston Gay Men’s Chorus will be touring through South Africa this June. This is a once in a lifetime concert, as BGMC is the first openly gay choir to tour South Africa. Their first performance in Cape Town on Friday, June 22 at the Hugo Lambrechts Music Centre in Parow is also their South African tour grand finale performance. Join them for an evening of musical performances, delight, awareness and all-round good vibes. 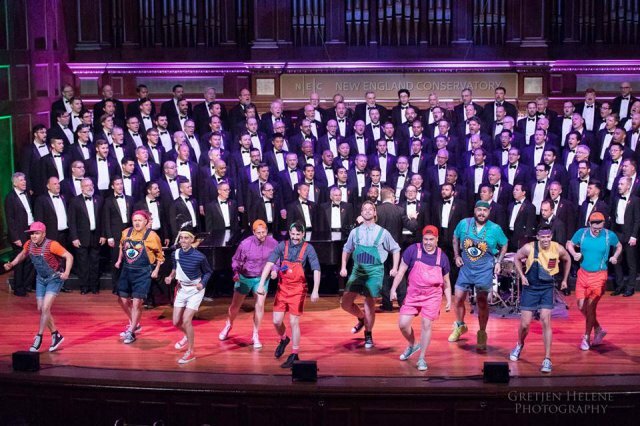 As one of New England’s largest community-based choruses, the Boston Gay Men’s Chorus creates awareness around issues such as HIV/AIDS and LGBTQ youth and raises money to support nonprofit organisations. Proceeds from the performance will benefit the HIV/AIDS programme of Triangle Project, which advocates for LGBTQ South Africans by focusing on their health and civil rights. Paul Scanlon says; “At the Masterclass I’m going to show you how to build your CONFIDENCE and silence the internal chatter that often undermines us. I will take you behind the scenes and into the minds of great communicators so that you will be encouraged to identify many of the same traits in you. I’m going to help you to find your unique VOICE and your unique WHY both of which are vital in finding your audience and followers. It is a craft, a skill that requires constant development and training. For that reason Paul Scanlon wants to inspire, strengthen and equip every communicator to hone their God-given gift so they can increasingly elevate people to a better place through awesome communication skills. The Communication Masterclass is a one day six part training event aimed at all whose work, vocation or lifestyle requires them to present their ideas through public speaking. It is for a wide range of people, anyone desiring to give voice to their ideas, vision, concept, complaint or cause. The Communication Masterclass is for any who feel they have something to say whether expressed verbally or artistically, through dance, music, media, photography etc. Whoever your audience is they deserve great communication be it speaking, blogging or other social media expressions. On 25 June, the Aquarium will be transformed into a cozy, living room-style setting where you’ll be able to take in the magic of indie ska-blend group Grassy Spark and emotive soul rock ‘n roll group Southern Wild. The bands will perform acoustic versions of their staple sets.Cape Town-based brewery Drifter Brewery will provide either a tasty Buchu-infused Gin ‘n’ Tonic or a Pick Me Up Pale Ale to each guest upon arrival and the full range of Drifter beers will be on sale throughout each event. 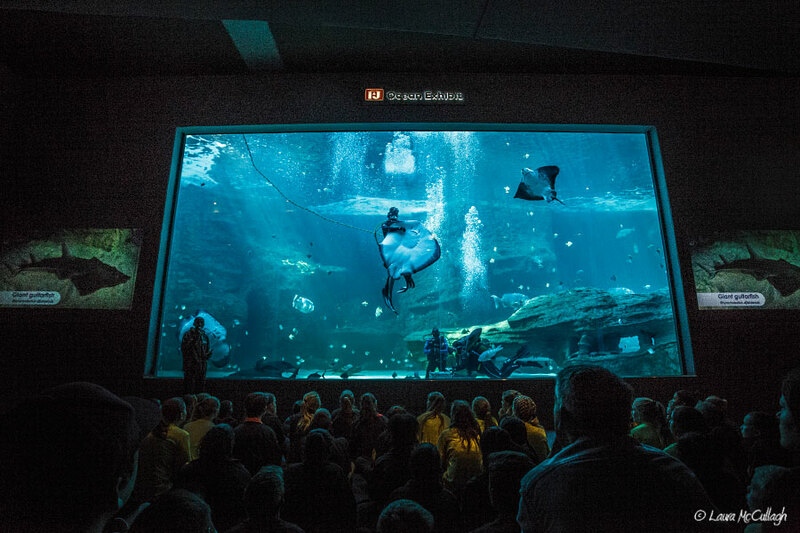 Come and experience is the mellow vibes and best of South African music in the most sensational setting you can imagine – 1.6 million litres of sea water housing stingrays, turtles, guitarfish, and many more marine creatures. 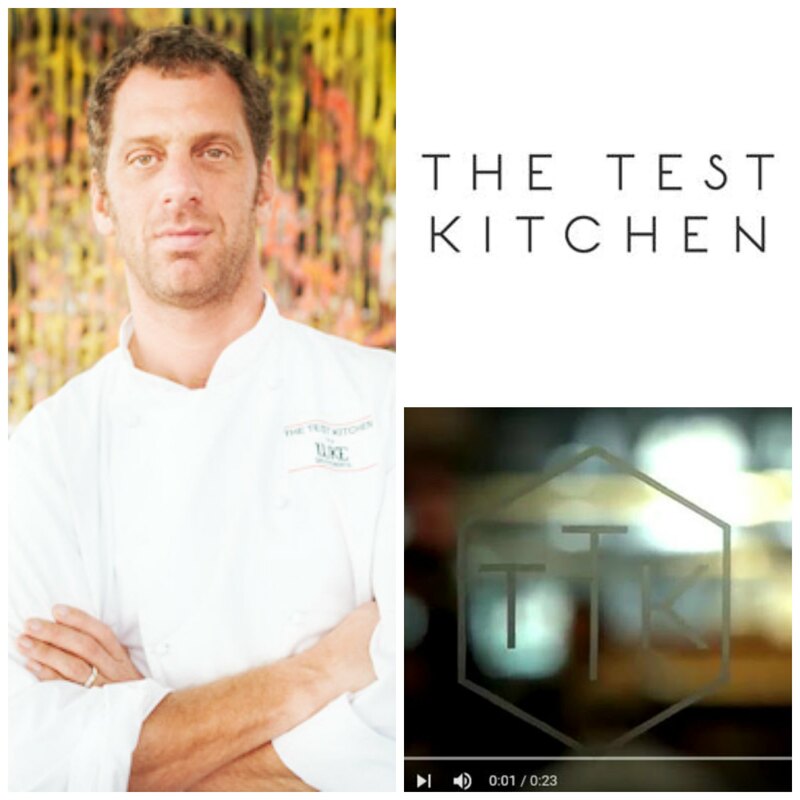 28 June One&Only Cape Town introduces the Chef and The Vine Series for 2018. This monthly wine and dine programme brings together the best of the Cape’s wine farms paired with seasonal dishes in Reuben’s restaurant. Hosted by Reuben’s head chef, Sandi Richmond, and One&Only Cape Town’s head sommelier, Luvo Ntezo, the ‘Chef & The Vine’ series is designed to tantalise the taste buds and satisfy the inner wine connoisseur. The food is carefully and delicately prepared to perfectly suit the wine of the night. 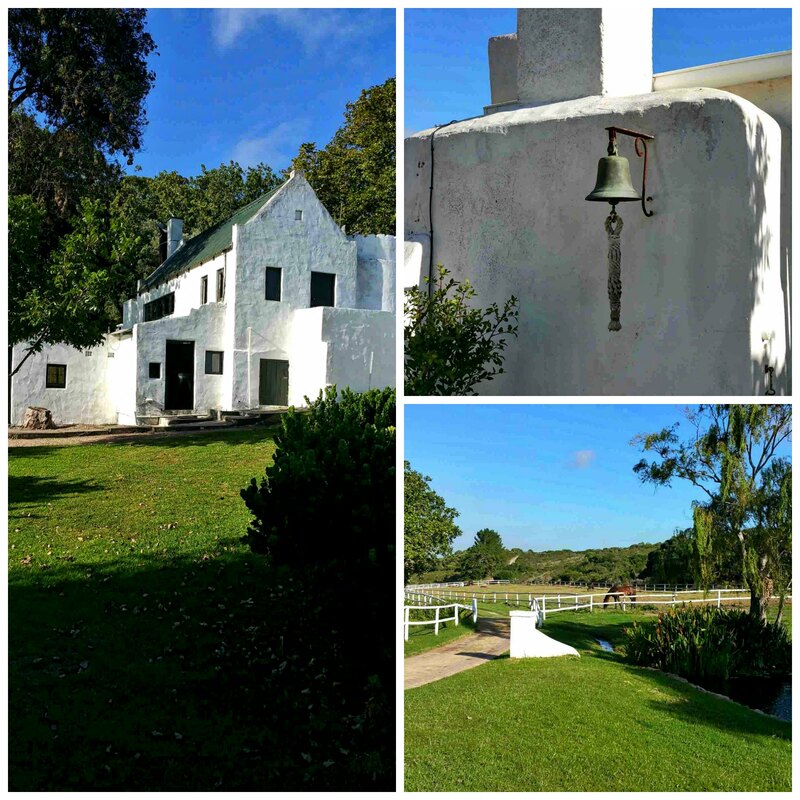 These wines are provided by some of the top wine farms in the Cape. 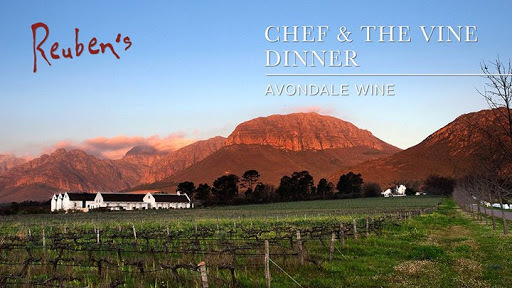 Avondale Wine Estate brings a selection of award-winning wines to the ‘Chef & the Vine’ dinner experience on 28 June. The delectable selection of Blanc de Blanc, Chenin Blanc, Syrah and Cabernet Sauvignon is the perfect pairing with Reuben’s as we get ready for winter in Cape Town. 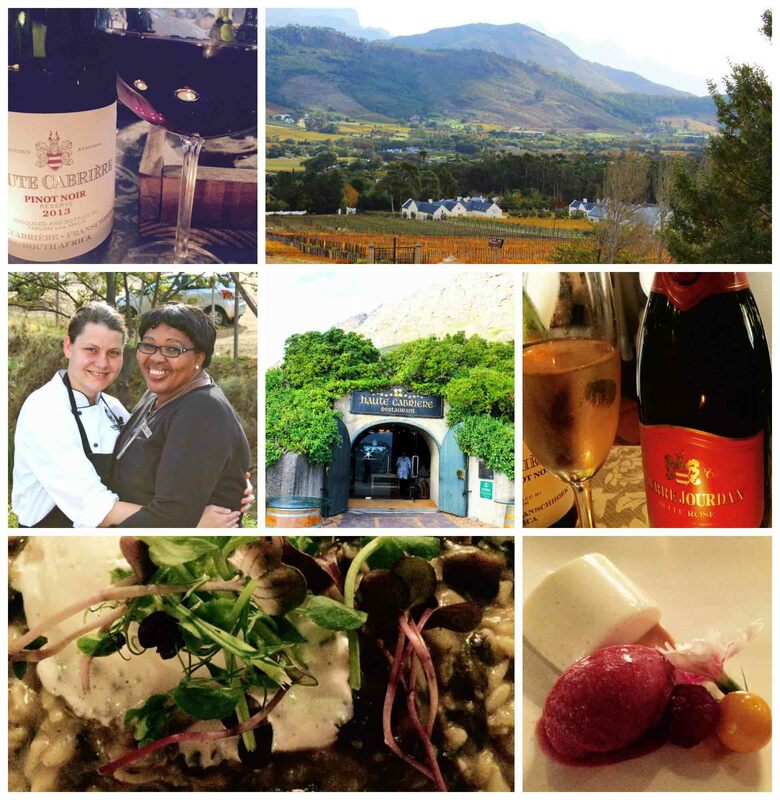 These evenings of Chef and the Vine are priced at R595 per person.